Pennsylvania-based PAC Represent! 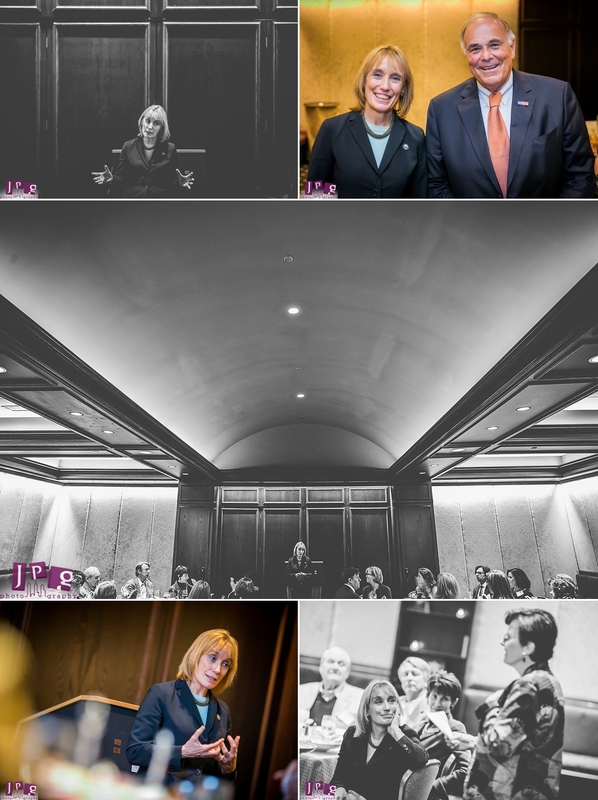 rallied for New Hampshire governor and United States Senate candidate Maggie Hassan at one of its recent fundraising events. The dinner, which was held at The Rittenhouse Hotel in Philadelphia, drew in local and regional officials and key supporters, including former Pennsylvania Governor Ed Rendell. 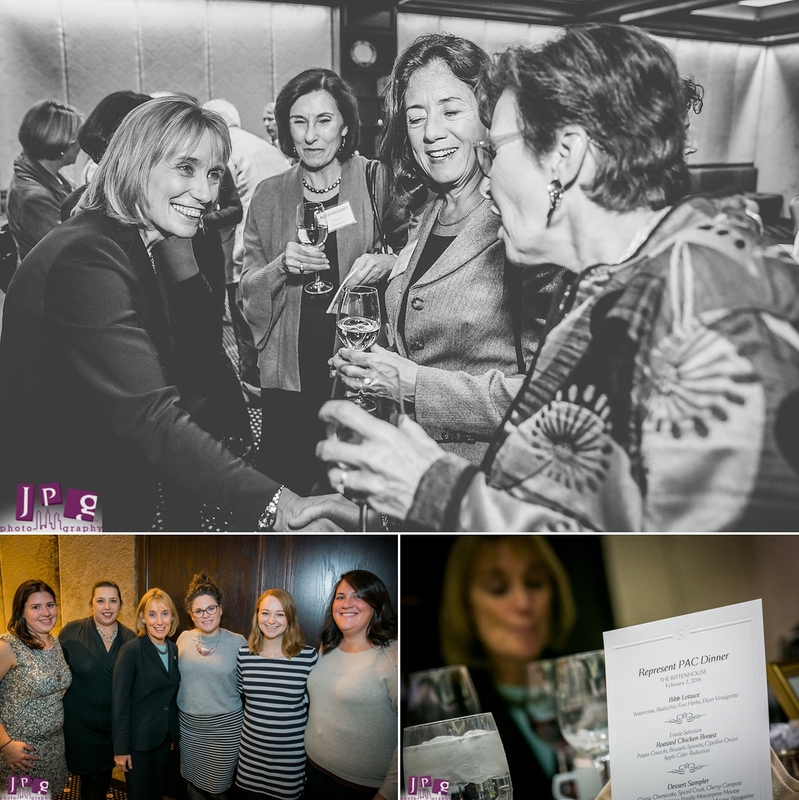 JPG had the pleasure of shooting political photography for the event, and aid the efforts of Represent! to elect promising Democratic women candidates as senators and governors. Maggie Hassan is one of the talented candidates backed by the PAC. She is in her second term as New Hampshire‘s governor, and served as a member of the New Hampshire Senate from 2005-2010. She is an advocate for green energy, women’s health, LGBT equality, and expanding educational opportunities. 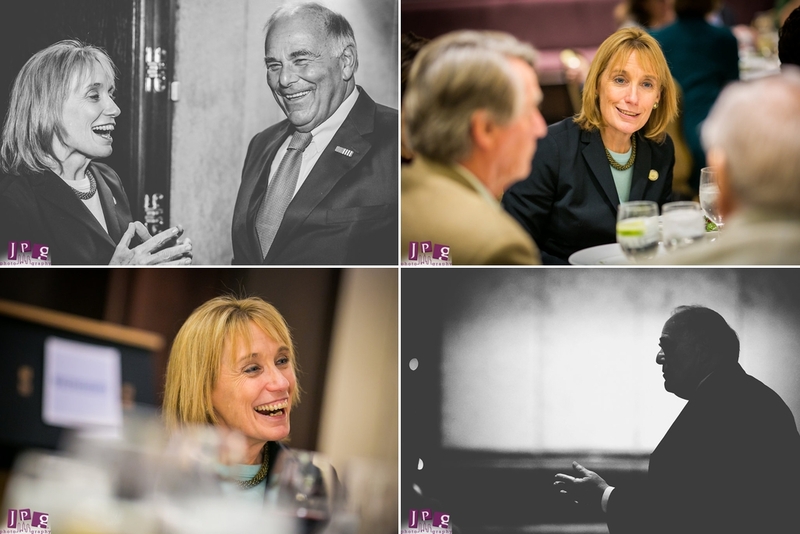 It was an honor to photograph current and former governors doing work I believe in. JPG Photography values many of the proposals put forth by Maggie Hassan and other Democratic candidates. It’s heartening to see photography as more than just creating attractive images; it can be a way to connect people, share ideas, and bolster important issues. With our society often polarized, it feels good to share positive stories that can foster lasting impact. JPG Photography is always happy to support good people doing important work.